"I absolutely loved the location of the apartment we stayed in. Right off of the main square, and surrounded by plenty of hip cafes and restaurants. The apartment itself was big, with tall ceilings and fun touches like a vintage typewriter (that my 6 year old got to work) and a bicycle on the wall. " "Igor Kordić is the director of the first integrated hotel in Croatia. ZigZag Apartments began its work in 2011 inspired by the idea of opening a modern apartment type accommodation in accordance to contemporary global trends. " 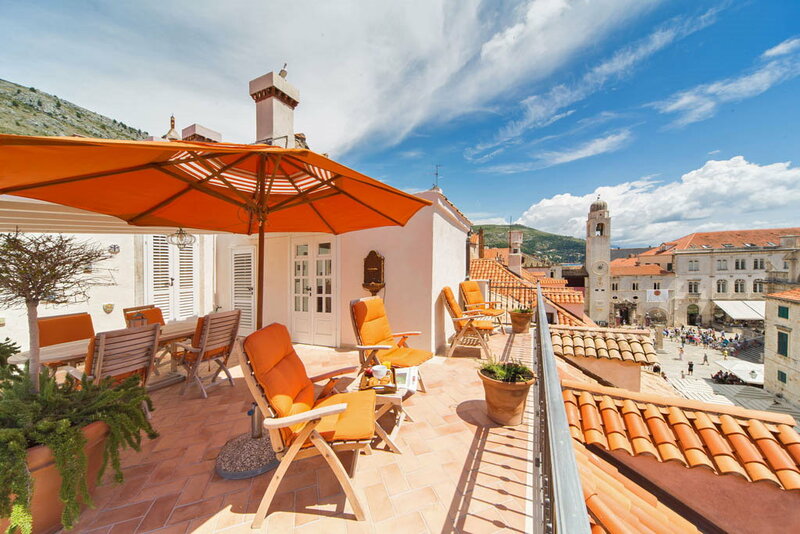 "ZigZag apartments are scattered throughout Dubrovnik old town. All apartments are located in historical buildings. Apartments are brand-new, modern, some feature old elements like vaulted ceilings, wooden beams, and exposed stone walls." "Dubrovnik is one of the most famous New Year celebration places of the globe and Croatia in 2017. Have you ever heard about Dubrovnik the most famous Stradun street, and Olt Town. 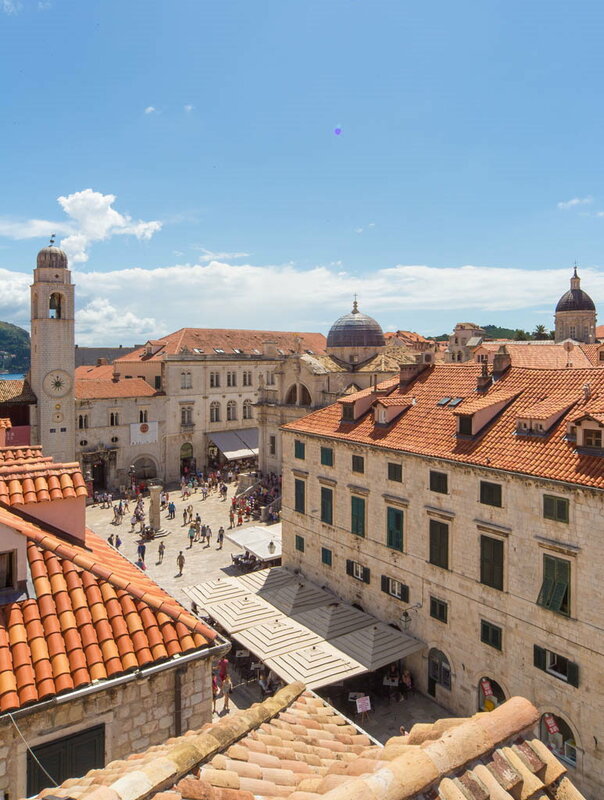 Definitely, may be some of you have travelled Dubrovnik during summer, but enjoying in New Year in Dubrovnik delivers fully different atmosphere and ambience." 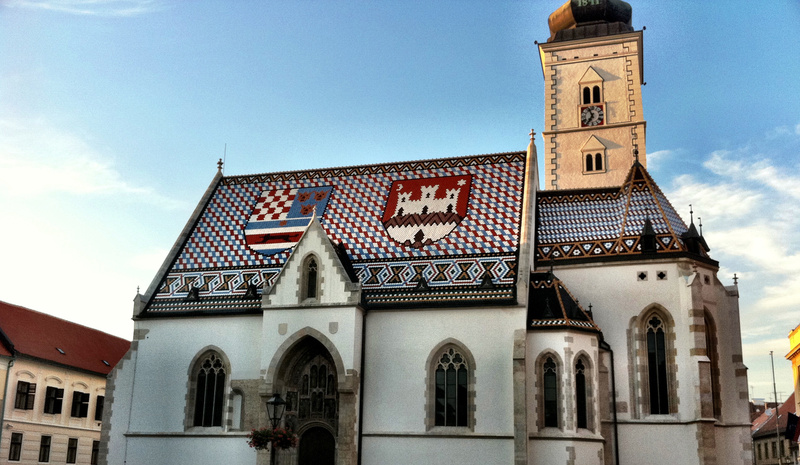 "ZigZag Zagreb is a collection of single units in the city centre of Zagreb, about 100 metres from the Main Square. The property offers a modernly designed and air-conditioned apartments and rooms, with free WiFi access provided in each unit." "ZigZag apartments are all kitted out with modern facilities and contemporary furnishings. Staff recommendations of what to see, where to eat and drink, are chalked up on blackboards in the living room of each property."